Modern women roam about blissfully unaware of the dangers of leaving their hands unprotected. 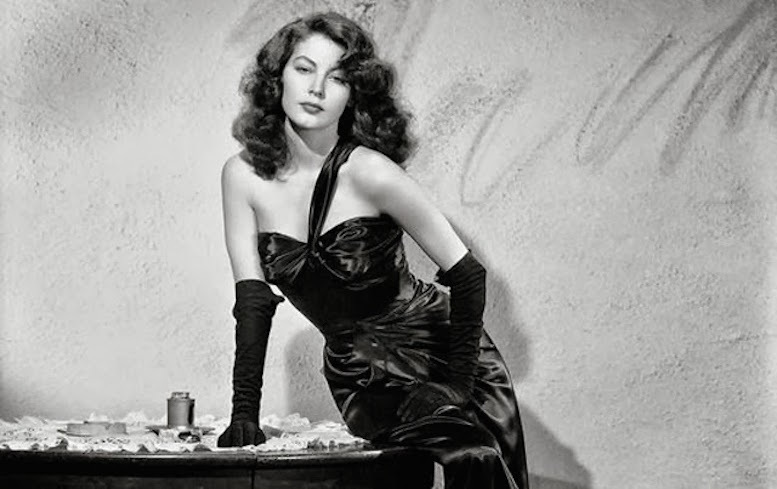 Our noir dames knew how to keep their hands clean, so to speak. A proper pair of gloves shield your pretty paws from the ravages of the sun and pollution. They also protect your manicure and keep your fingerprints private. Driving in gloves is a great substitute for SPF...it's also a great way to feel glamorous on an otherwise average day! A muff is even more fabulously chic…while warming your hands, it conveniently conceals your “heater” in a pinch (that’s a gun for those of you who haven’t seen The Maltese Falcon). So get out to your favorite vintage shop and pick up a pair of fabulous gloves. If you are in LA, a few of my favorites are Slone Vintage, Junk for Joy, or Hubba Hubba, all within blocks of each other and a host of other vintage and vintage reproduction shops on Magnolia Street in Burbank. If you're not local, most of these shops have online shops or are on Etsy. Happy shopping! And if you find an especially fab pair, please post in the comments or send a pic to me on social media @VinspiredApril!